Invisalign clear aligners were introduced to the United States in 1999. These clear, custom-molded, thermoplastic trays changed cosmetic dentistry forever, and advancements to Invisalign’s products and techniques have made it easier than ever to get a beautiful, movie-star smile. Since their debut, Invisalign has had increasing competition, but they remain the most popular removable dental aligners on the market today for many reasons. Invisalign is the best-selling brand of clear aligners worldwide, and the popularity of the company and the product are a result of several factors -- from the material being used, to the technology that helps your dentist create your customized treatment plan, to the dazzling results that can be achieved for your smile. Read on to learn some of the reasons why Invisalign continues to be a go-to choice for perfecting smiles..
Several competing companies have emerged to challenge Invisalign in recent years, but these late arrivals are simply that … late arrivals. Invisalign was the first company to offer clear aligners, because it’s the company that invented them. Invisalign holds the patents, did the testing, and earned the FDA approval. Some clear aligner companies advertise online treatment with their product without the need to ever visit a dentist -- but is that something you’d want? A skilled, experienced dental professional, like Dr. Palmieri, works one on one with patients. 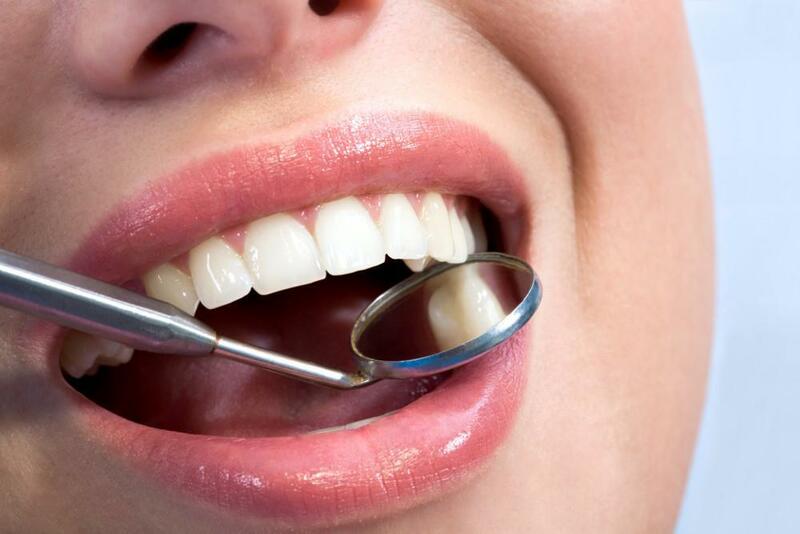 When you come in to Palmieri Dentistry, we guide you through your individual treatment plan. We discuss your dental history and goals and provide routine check-ups to chart your progress with Invisalign. Your custom orthodontic experience with Dr. Palmieri using the Invisalign product is certain to be leagues above the experience that other companies offer through random customer service representatives over online chat. Only Invisalign clear aligners use specially engineered SmartTrack material. The SmartTrack material is based on years of biomechanical and material science research and development. SmartTrack technology provides you with comfort, and allows your dentist to have better control over your treatment and progress. The SmartTrack material is so advanced that in some cases it can offer results up to two times faster than clear aligners made of other materials. Invisalign’s SmartTrack material is advanced, but the real technological stars of the show are Invisalign’s digital imaging technology and 3-D software. 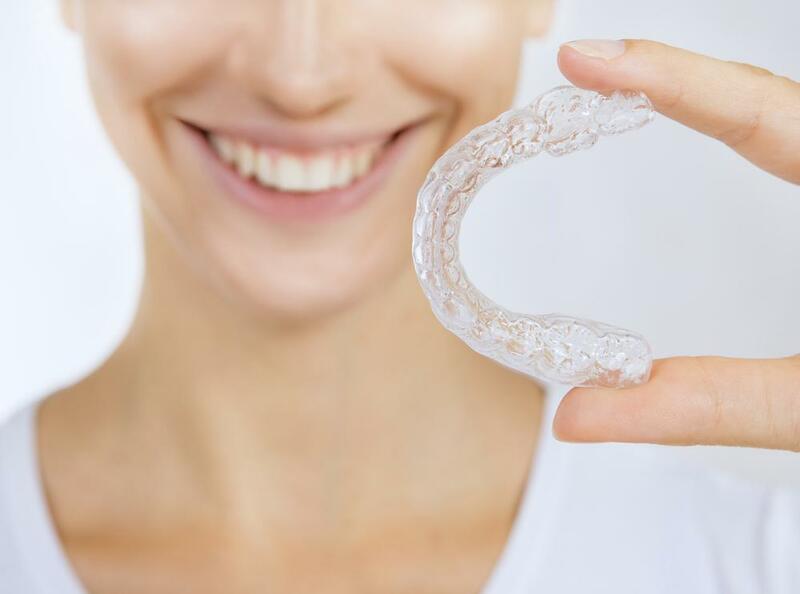 Using the latest in 3-D imaging technology, your dentist’s experience and knowledge, and Invisalign’s own advanced software system, Invisalign creates a series of custom orthodontic clear aligner trays from SmartTrack materials. Each tray is worn for 1-2 weeks and applies gentle, constant pressure to straighten your crooked or crowded teeth. The software, called ClinCheckⓇ, is used to create your custom aligner trays, chart your progress, and make sure every tooth is moving as it should and when it should. The software allows your doctor to precisely calculate your individual needs and speed your progress towards a straighter smile. With all of these advantages, it’s no wonder that Invisalign remains the most popular clear aligning system in the world. 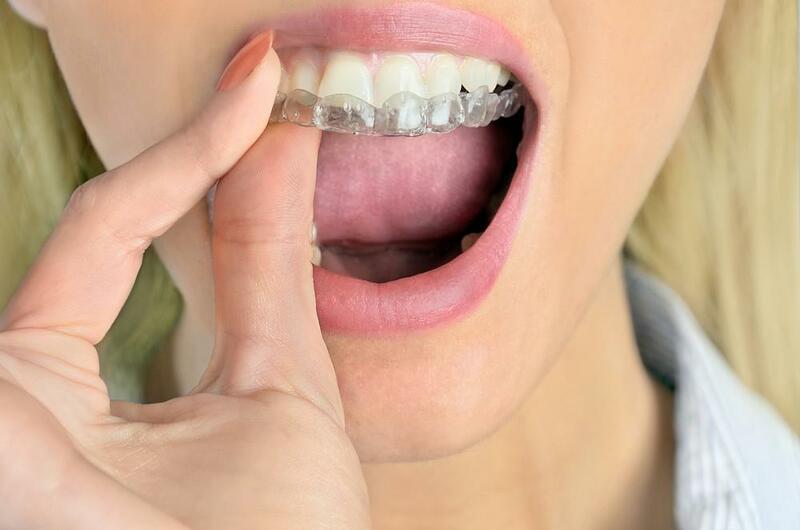 If you’re interested in learning more about Invisalign, please call Palmieri Dentistry at 704-247-6336 or book a consultation online https://www.palmieridentistry.com/blog.